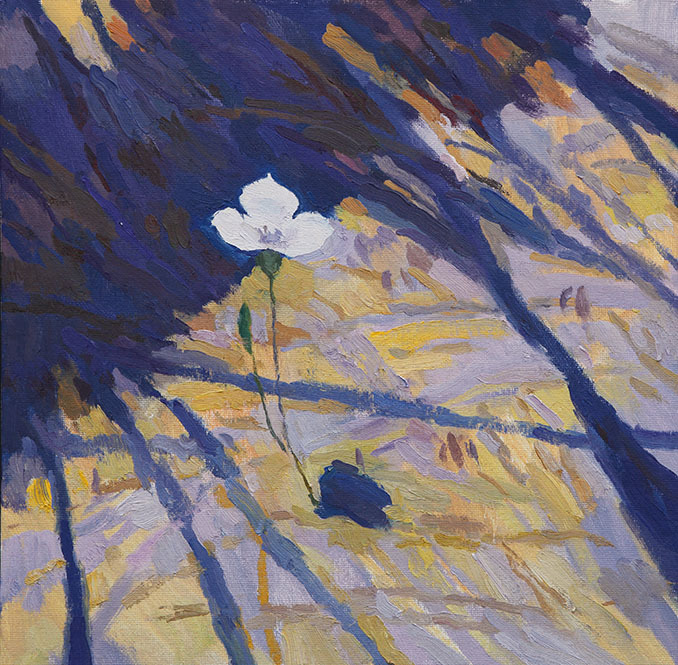 I'm thrilled to be part of the Coors Western Art Exhibit that opens January 3. Part of the National Western Stock Show in Denver, Colorado, the Coors exhibit will be on view January 6 – 21, 2018. 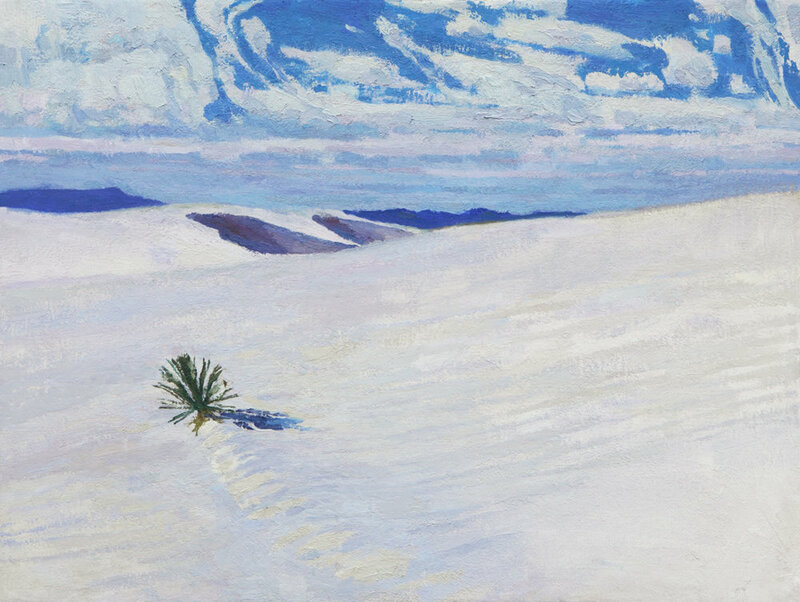 My three main paintings include a still life of agaves, a snow-laden arch in Bryce Canyon National Park in Utah, and the sunny gypsum dunes of White Sands National Monument in New Mexico. The following three small paintings will be part of the Silent Auction, with a percentage of sales going to benefit the National Western Scholarship Trust.